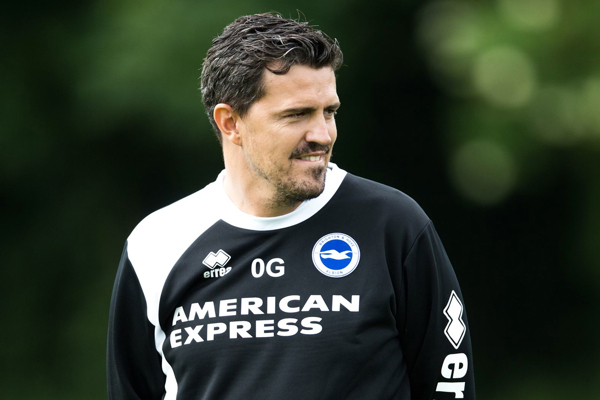 Brighton won many plaudits last season for the attractive football played under Gus Poyet and new manager Oscar Garcia has promised to maintain this style. As a former Barcelona player and youth manager, Garcia is no stranger to attacking, free-flowing play. In his first friendly at the helm, Brighton take on Whitehawk, a local non-league side who won promotion to the Conference South last season. Recently, a plan was floated to change their name to ‘Brighton City’ in order to put them on the map but for now they remain as Whitehawk. Does this represent something of a local ‘Brighton Derby’ then? Ties between the clubs are not uncommon and Whitehawk are managed by former Brighton winger Darren Freeman. While Bournemouth vs. Real Madrid is probably the most glamorous pre-season game on offer this summer, the £60 ticket price leaves a sour taste in the mouth. Those after a more reasonable alternative should head to Shrewsbury where they can see the likes of Wesley Sneijder, Didier Drogba (and Emmanuel Eboue) line up for Galatasaray. Gala reached the Quarter Finals of last season’s Champions League and should present an entertaining clash for the League 1 side. Galatasaray also play at Notts County on 16 July. 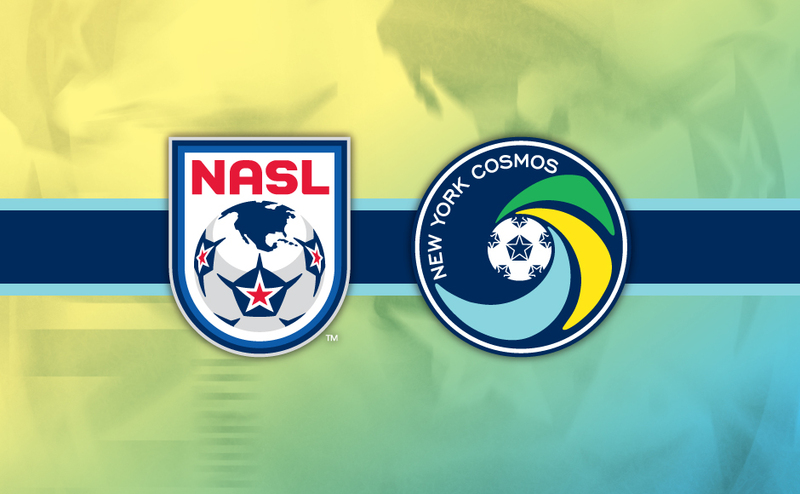 Having reformed in 2010, New York Cosmos will play their inaugural season in the National American Soccer League this year. Although there are no Peles, Beckenbauers or Albertos in this Cosmos team, TFN are very pleased to see that Marcos Senna is the club’s first high profile signing. A key member of Spain’s Euro 2008-winning side, Senna made nearly 300 appearances for Villareal. English fans may also recognise Jemal Johnson, a lower league journeyman who finds himself in New York via a spell in Bulgaria. Two years ago, Sven-Goran Eriksson’s Leicester City played Real Madrid in front of a record crowd of over 32,000. This summer they welcome big-spending Monaco to the Kingpower Stadium in what is likely to be another well attended friendly. 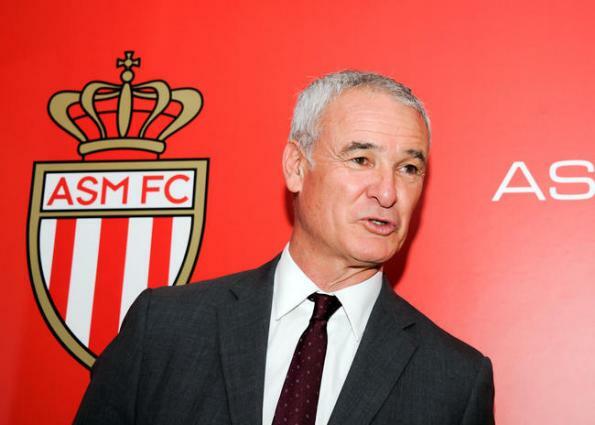 The French side have been bankrolled by Russian oligarch Dmitry Rybolovlev and have already signed some quality players this summer, namely Radamel Falcao, João Moutinho and James Rodriguez. Jeremy Toulalan also looks set to join, adding the sort of experience that will be needed if they are to challenge for Ligue 1. Millwall captain Paul Robinson missed out on a testimonial game last summer due to the London Olympics. 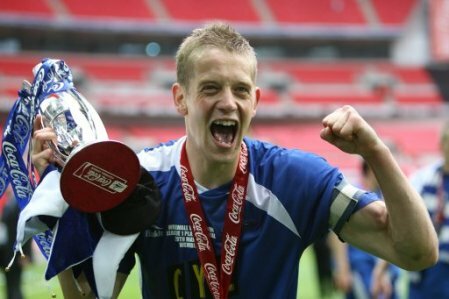 Robinson came through the youth ranks at the South London club and has over 300 appearances for them. Millwall take on Rayo Vallecano of Madrid who finished an admirable 8th in last season’s La Liga. The game will also be new Millwall manager Steve Lomas’ first home clash in charge. 25 years ago, Luton Town beat Arsenal in the League Cup Final, the first major trophy the Hatters had ever won. While Luton are currently in the Blue Square Premier, they are certainly one of the division’s more established sides and last season’s FA Cup run to the Fifth Round, during which they knocked out Wolves and Norwich, was proof that they mean business. With Arsenal’s first team playing in the Emirates Cup on the same date, the side on display will be largely made up of youngsters. However, the game should be a decent contest and an opportunity to see some of the club’s academy prospects in action. 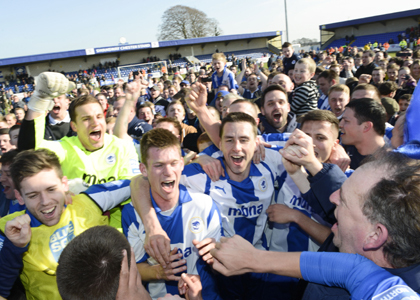 Chester FC continue to rise from the ashes of Chester City and were promoted again last season to the Blue Square Premier. League football is now only one more promotion away. Again, while the Manchester City side is likely to be mostly reserves and youth players, hosting a club of City’s calibre is certainly a step in the right direction. And if you’re in the area, why not pay a visit to Chester’s rivals Wrexham on the Sunday? 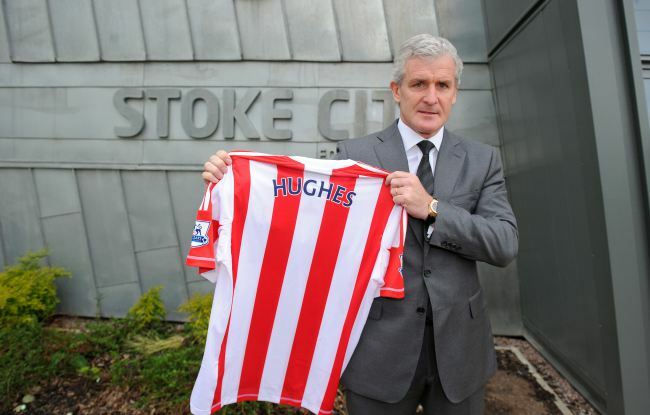 The next chapter of Mark Hughes’ mind-bogglingly erratic managerial career kicks off as he leads his new Stoke City V2.0 to his hometown and Blue Square Premier side, Wrexham. Will it be all long-balls or intricate triangles? Probably neither. Stoke missed the chance to transform into an oasis of attacking football and aesthetic beauty by appointing the man who orchestrated QPR’s atrocious 2012-13 campaign, but this will be an early indication of where they are headed against limited opposition who will look to attack the Premier League side. TFN will be present at the Racecourse ground, and the onus will also be on the home side to gauge their progress before the start of another daunting 46-game season of non-league football. Who have we missed? If your club has any enticing pre-season games then let us know! Tweet us at @The_False_Nine. This entry was posted in Previews and tagged arsenal, as monaco, brighton, brighton & hove albion, chester city, chester fc, didier drogba, friendlies, galatasaray, gus poyet, james rodriguez, joao moutinho, leicester city, leyton orient, luton town, manchester city, millwall, new york cosmos, oscar garcia, paul robinson, pre season, radamel falcao, rayo vallecano, stoke city, watford, wrexham by Hugo Greenhalgh. Bookmark the permalink.